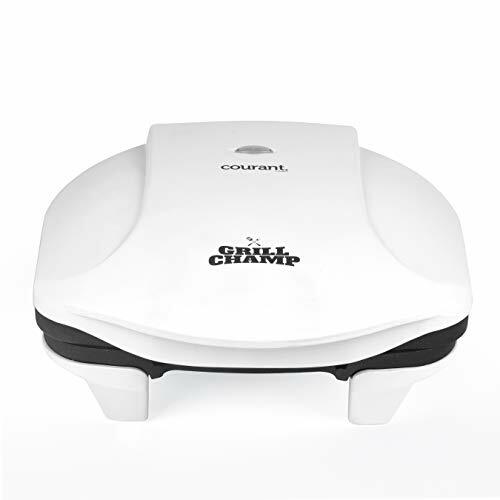 Courant Electric Indoor Grill and Panini Press!! Sweet Deal! !